New Jersey has one of the largest and most ruthless student loan programs in the country, described by one bankruptcy lawyer as “state-sanctioned loan-sharking.” The state is less strict about collecting on debts, however, when it comes to bankrupt casinos owned by celebrity real estate developers. 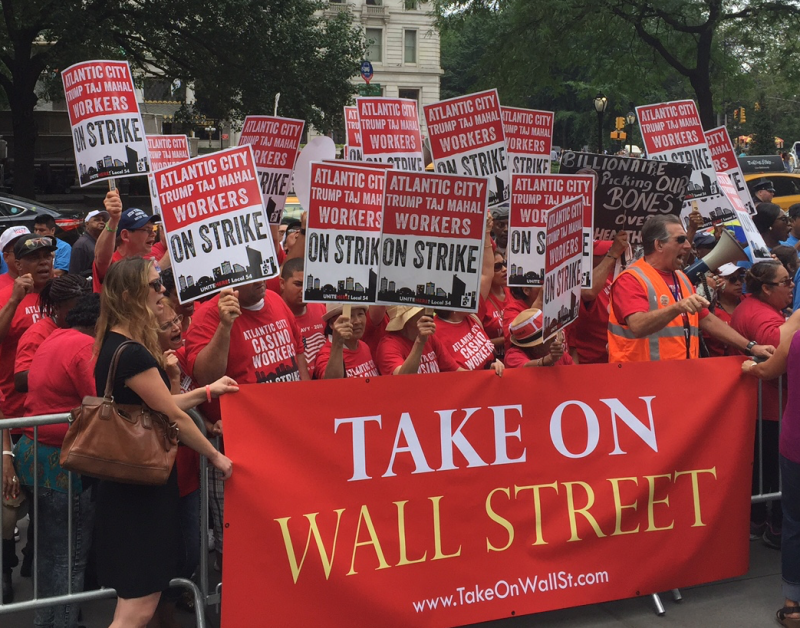 Workers at the Carl Icahn-owned Trump Taj Mahal Casino in Atlantic City have been on strike for a month. 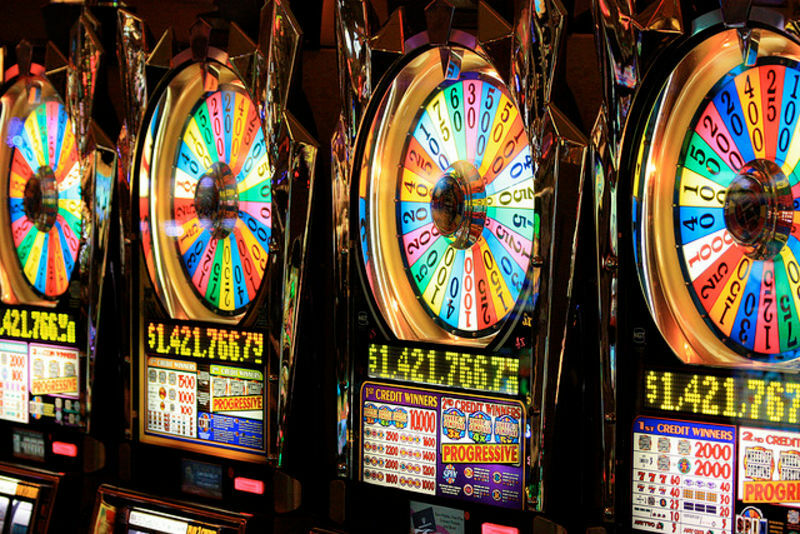 Today, the casino announced it is shutting down. About 3,000 jobs will be lost. On the same day Macy’s narrowly averted a strike by its employees, union representatives say there is “overwhelming support” for a July 1 strike by more than 6,000 Atlantic City casino workers, whose average pay is less than $25,000 per year. Fortunately, strikes tend to work. 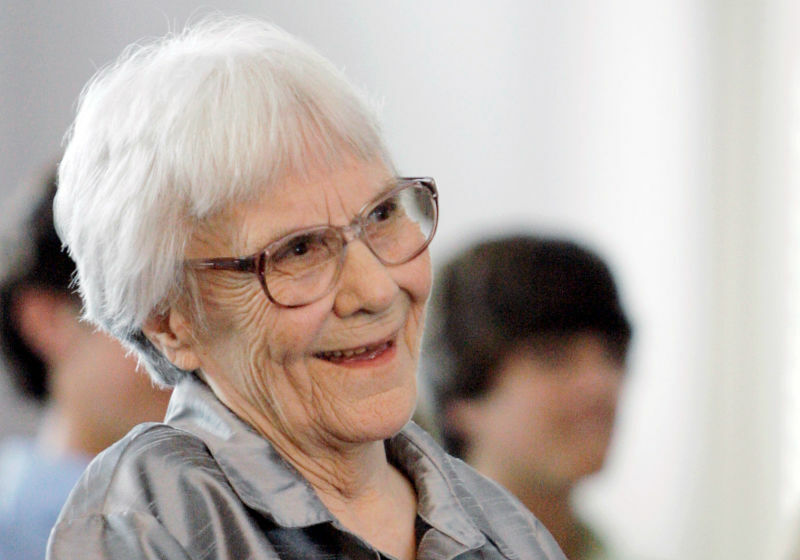 A number of letters written by Harper Lee, the author of To Kill a Mockingbird, will go up for auction on Wednesday. 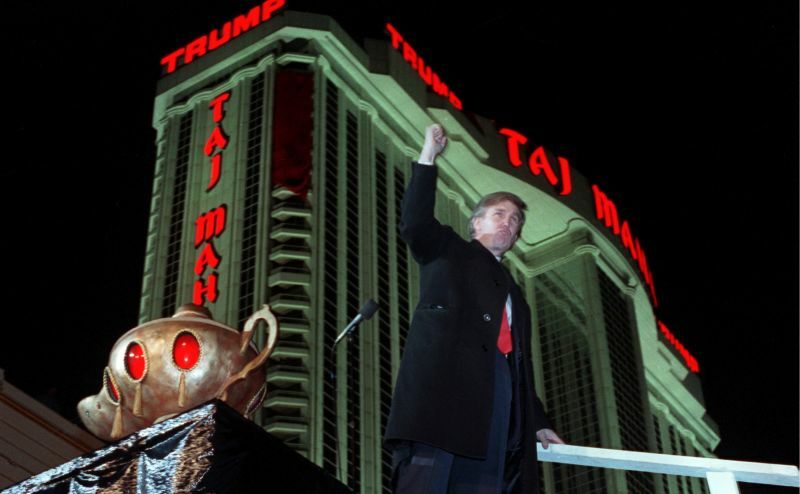 In one, written just a few months after its April 1990 inauguration, she offers a few choice words on Donald Trump’s $1 billion Atlantic City casino, the Trump Taj Mahal. 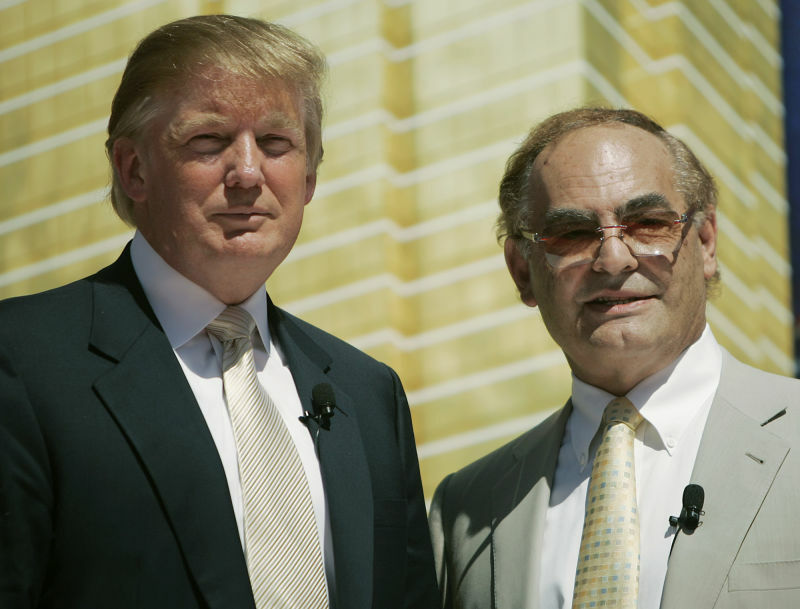 If this whole “being president” thing doesn’t work out, Donald Trump’s company is ready to get the big man back in the casino business. A capital idea! 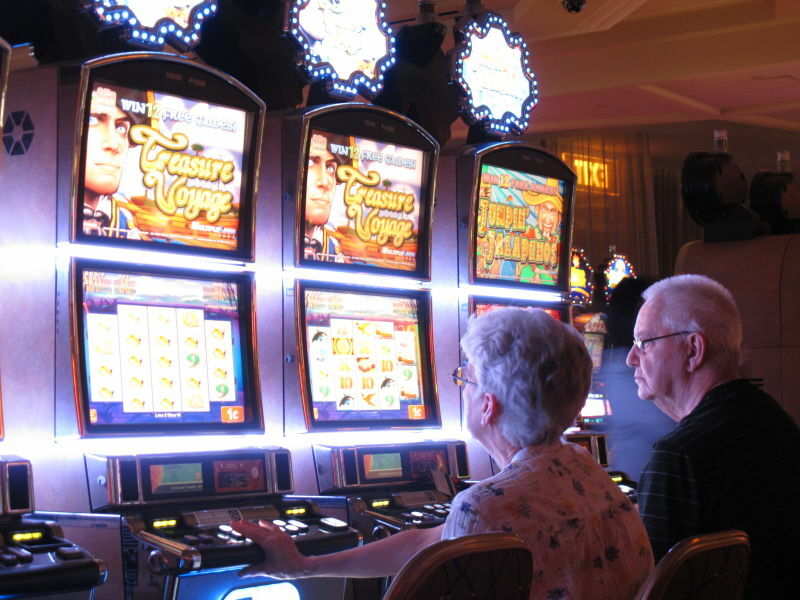 Atlantic City casinos are going bankrupt left and right, largely due to a major oversupply of casinos on the east coast and nationwide. New Jersey’s proposed solution? Build more casinos. An 88-year-0ld man—bless his heart—was robbed on Halloween night after openly counting out his casino winnings and then being followed by a crook who was greedy for the cash. 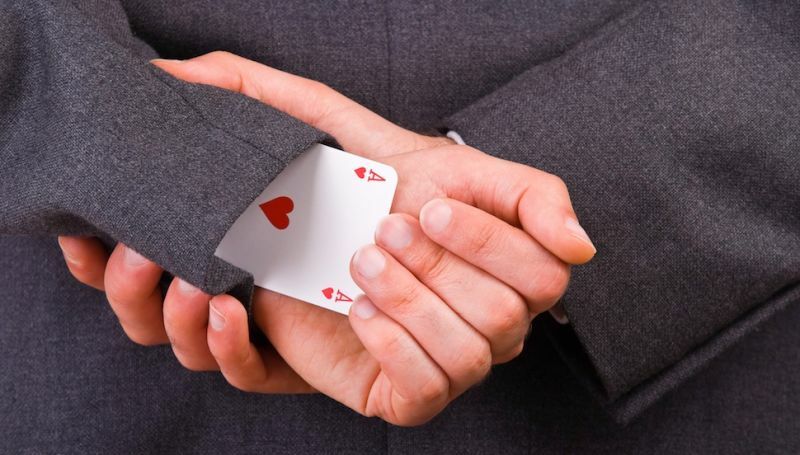 Did the robber sneak up behind the man as he was leaving the casino? Why, no. 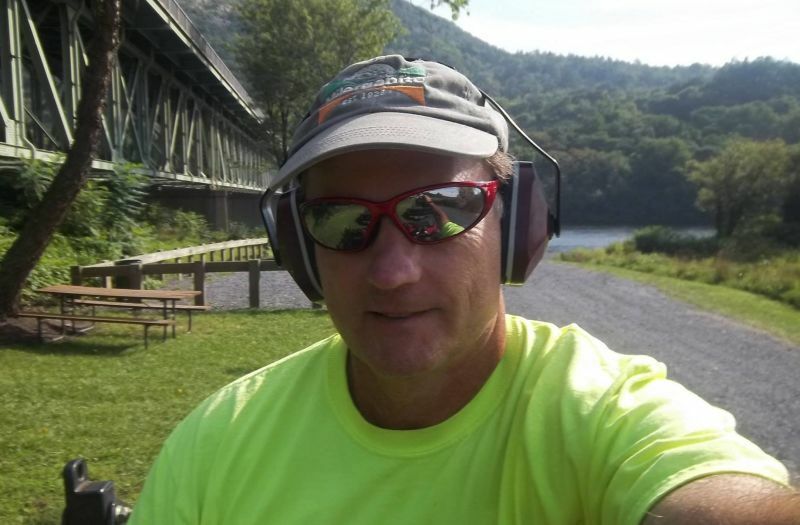 He followed the guy for ten miles. As Boardwalk Empire begins its final season, so does real life Atlantic City, where grand casinos are closing at an unprecedented clip. Our elected leaders' solution to these financial troubles? More gambling. It will never work. 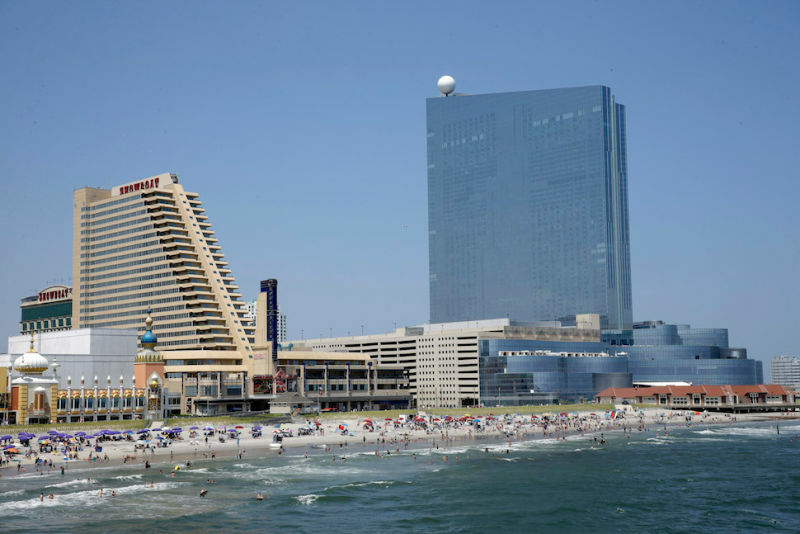 Over the course of under three weeks, the casino resort town of Atlantic City, N.J. will see its city lose three iconic casinos and over 8,000 jobs, leaving a quarter of the town's casino workforce unemployed. Typical PA Resident Warns of "Mayhem" From Visiting "Orientals"
If Pennsylvania still had a poet laureate, it would be Duane Sedlock, the "Outdoorsman" columnist for the Allentown, PA Examiner.com site—a man unafraid to denounce the "low-income" "Orientals" who are destroying the ambiance of PA's historic casinos. 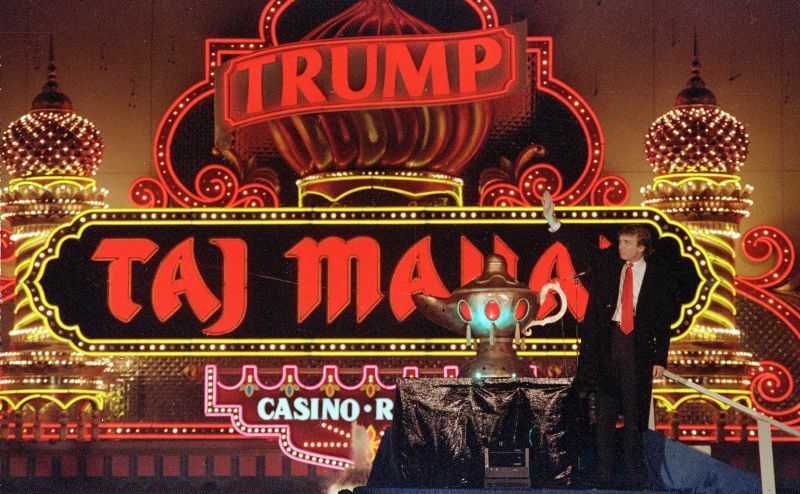 Tomorrow, New Yorkers will vote on whether or not to allow "as many as seven Las Vegas-style casinos" to be built in New York. Supporters say it's a great way to raise money for schools. Wrong. Gambling is a system of selling hope in exchange for money. Hope springs eternal, but money always runs out. 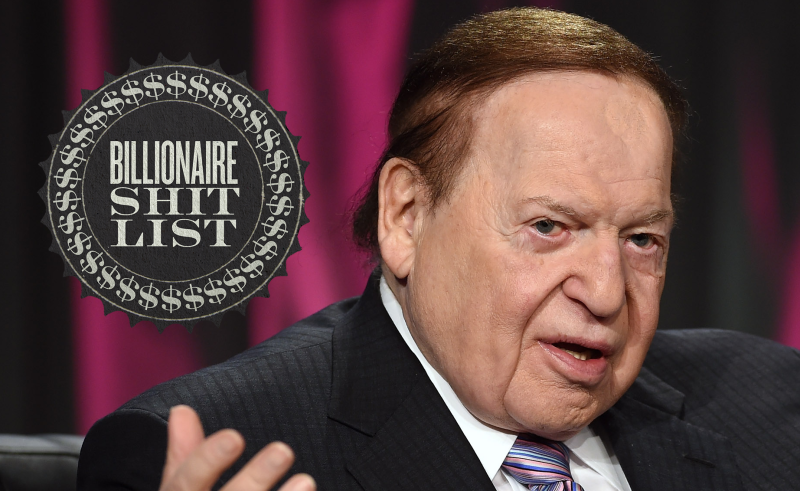 New statistics show just how hopeless your futile dreams of striking it rich really are. 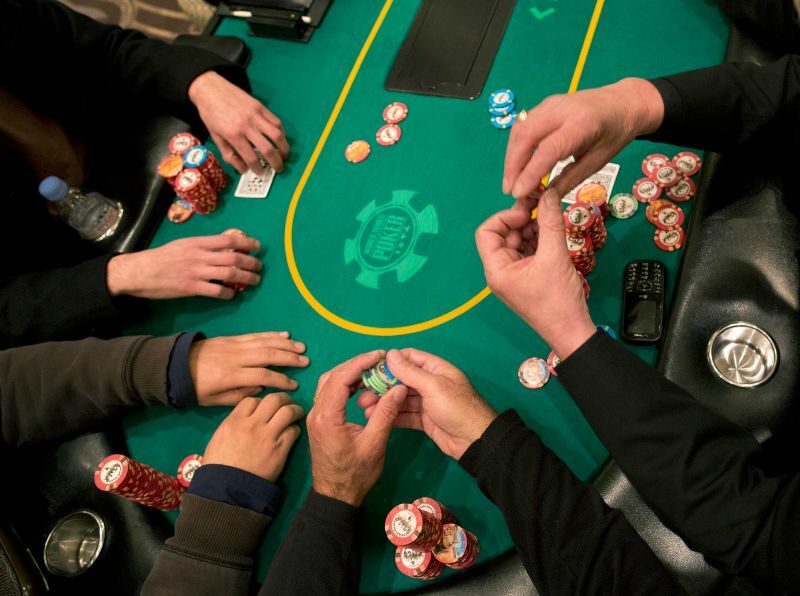 A legendary poker player who once turned $50 into $40 million over a three-year streak was arrested this week for allegedly marking cards at a casino in Lakeside, CA. Who the Hell Wants to Go to a Casino in Maryland? 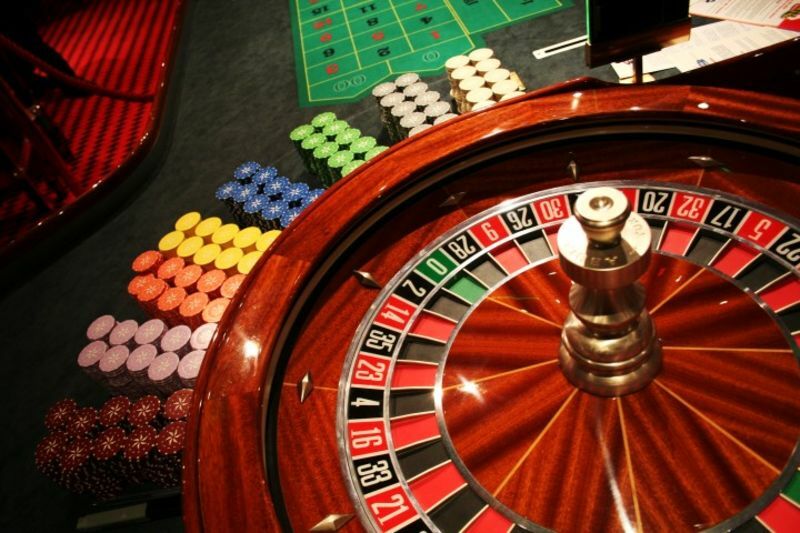 The state of Maryland, well known for... always being there, has voted to allow casino gambling. 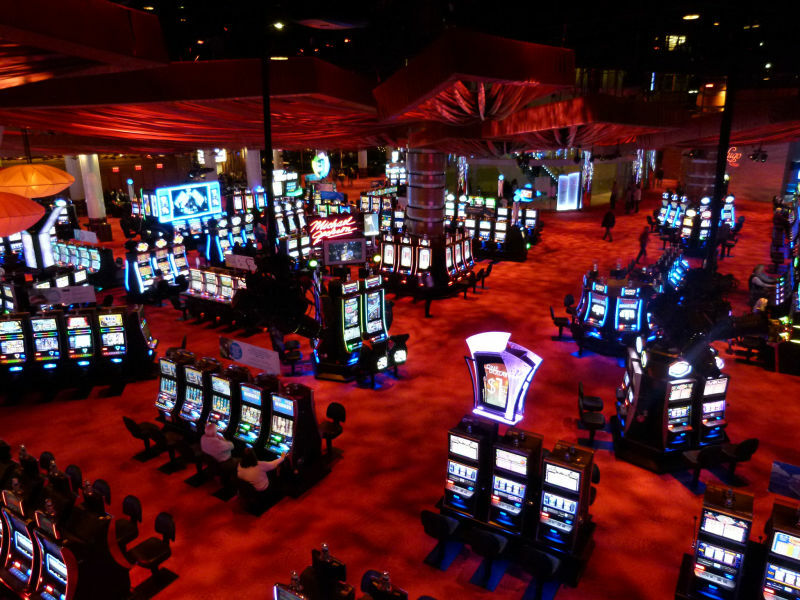 Casino companies spent $80 million to get the bill passed, in order to earn the privilege of building an $800 million "destination resort" in Prince George's County, where people will go and gamble. 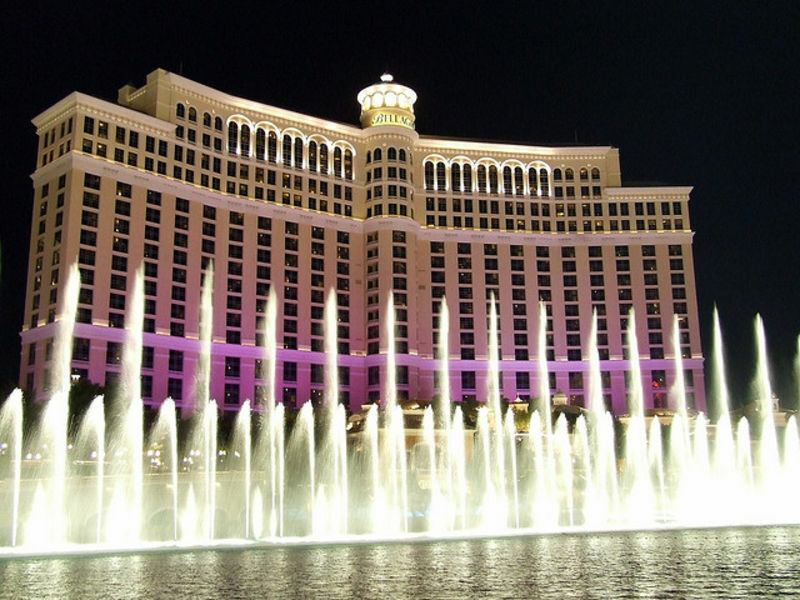 If you wanted to rob a high-end Las Vegas casino, I imagine the best plan would be something involving an inside accomplice, cutting-edge technology, stealth, and a well-planned getaway. 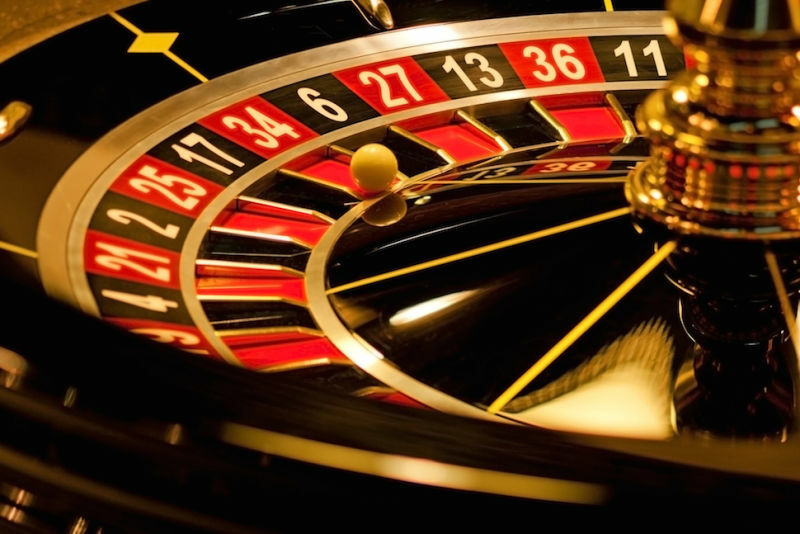 The "run in and grab what you can" method would not be the primary choice of most successful casino robbers. Michael Sokolove's NYT Magazine cover story this week is about the decline of the casino gambling industry—overinvestment followed by the recession, and oversupply of casinos which raises competition for a declining amount of disposable income. What will this mean for state tax revenue? What will this mean for Native American tribes? 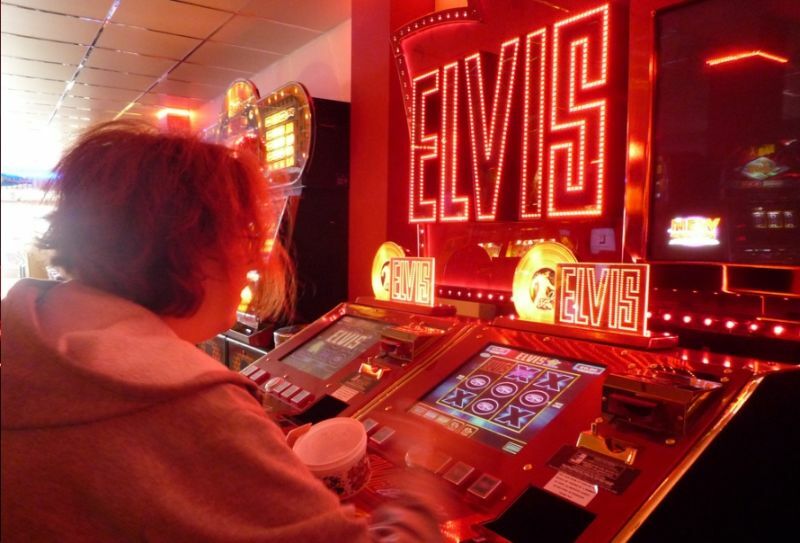 What will this mean for gamblers with money burning holes in their pockets?